Between them, they were responsible for countless atrocities and deaths. They are power-hungry men who maintained an iron-clad grip over the respective nations they ruled. 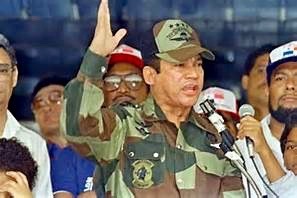 Under their leadership thousands of innocent civilians lost their lives as a result of their murderous regimes. These are the world’s most notorious tyrants and dictators. 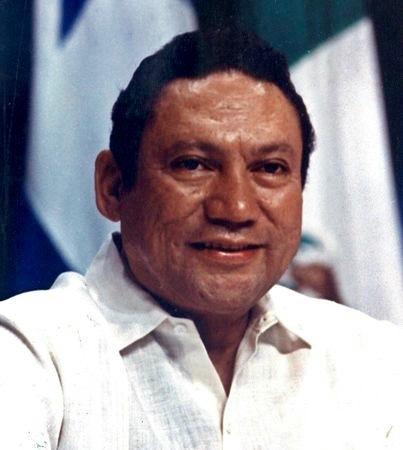 PANAMA CITY (Reuters) – Former Panamanian dictator Manuel Noriega was for years a useful tool of the United States, until President George H.W. Bush lost patience with his brutal, drug-running rule and sent nearly 28,000 troops to invade the country and oust him. 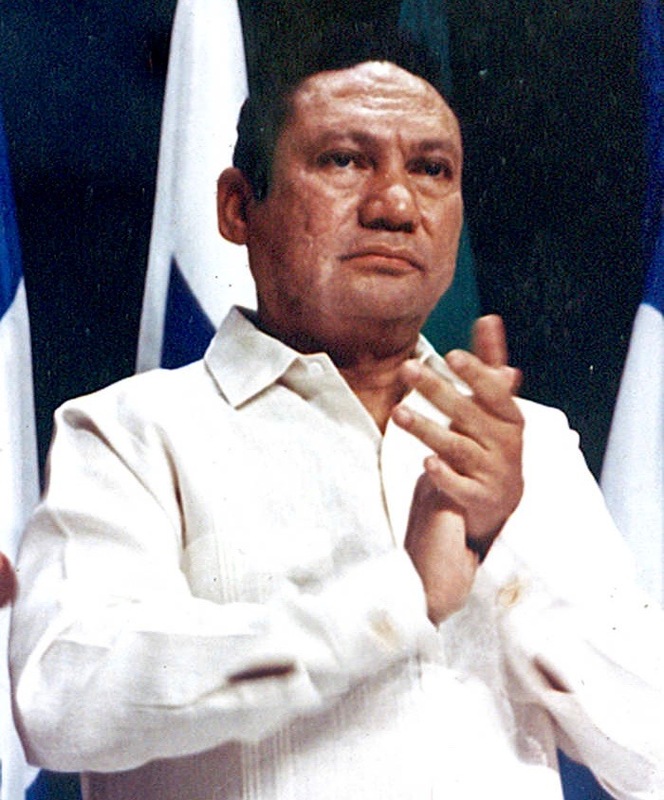 Street-smart and ruthless, Noriega showed an early flair for “psyops” – psychological warfare operations – and developed an abiding interest in Asian leaders Mao Zedong, Ho Chi Minh, and 13th century Mongol warlord Genghis Khan.